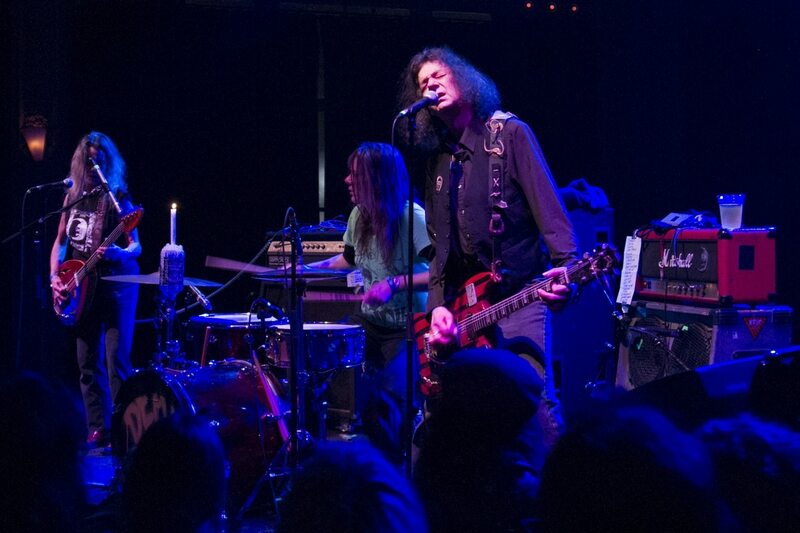 Dead Moon performing at the Crystal Ballroom in 2014. IMAGE: Emma Browne. Plenty of Portland cultural figures have had official days named in their honor. The Decemberists have one, and so does Music Millennium owner Terry Currier. But how many can claim to have their own night? As far as we can tell, only one, and appropriately enough, it's Dead Moon. Tomorrow, the City of Portland will officially declare Oct. 5 "Dead Moon Night" in honor of the legendary Portland punk band, with a ceremony at City Hall. The husband-and-wife duo of Fred and Toody Cole founded Dead Moon with drummer Andrew Loomis in 1987 out of the ashes of the Coles' previous band, the Rats. 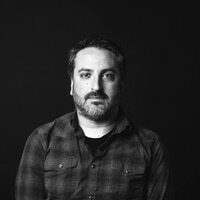 Playing a dark, ragged but still tuneful brand of garage punk, the trio influenced the grunge movement—including Pearl Jam, who's covered their songs in concert—and gained a cult following in Europe. After the band broke up in 2006, the Coles went on to form Pierced Arrows with drummer Kelly Halliburton, while Loomis played in the Shiny Things. In 2014, Dead Moon reunited to celebrate the Crystal Ballroom's 100th anniversary, and played occasional shows afterward until Loomis died last year. Fred and Toody have continued to perform as an acoustic duo covering songs from all of their projects together. The event at City Hall, taking place tomorrow at 6 pm, will feature surprise musical guests, an exhibit on the band's history and the opportunity to pre-order a new Dead Moon book and record set being released by Mississippi Records. That project is being funded by a Kickstarter campaign that's less than $2,000 away from reaching its $50,000 goal. An after-party is scheduled for Dante's at 9 pm. Once In A Dead Moon: The band that made Fred and Toody Cole Portland punk legends rises again—if just for one night. Dead Moon's Fred and Toody Cole are retiring from rock'n'roll—including Pierced Arrows.